Inlanta Mortgage Pewaukee Should You Sell or Renovate Your Home? When deciding whether to sell or renovate your home, it is important to fully understand the costs-financially and emotionally. While it is imperative to be financially ready, asses your funds & credit score, and add up costs for both moving and renovating, being emotionally ready is also important. Is it the right time for this change, are you putting your children in a different school, or are you moving further away from work extending your commute time are just a few questions to ask yourself when weighing your options. What are the pros of staying in your home? What are the pros of leaving? Making a list and weighing out the pros & cons of staying and renovating or packing up and selling is a great idea to help you find which is right for you. It is best to include in this list current mortgage rates and the status of the housing market, what your current and future needs are, and the sentimental value of your home amongst other things. Once the lists are complete, compare the two, review, and assess which option outweighs the other. If you are stuck on deciding and want to look into both options, take time to look around. Hire a real estate agent to learn more about the market and help you figure out the prices of other homes being sold in your area. Visit open houses over weekends to visually see what’s out there or for remodeling ideas. 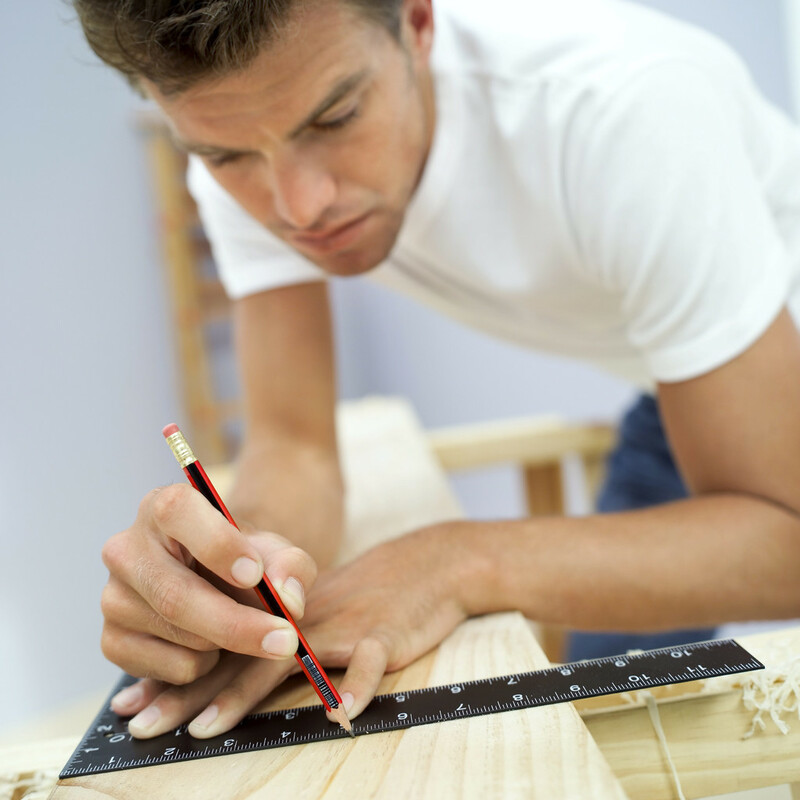 Meet with local contractors and ask for pricing estimates for your renovation ideas.